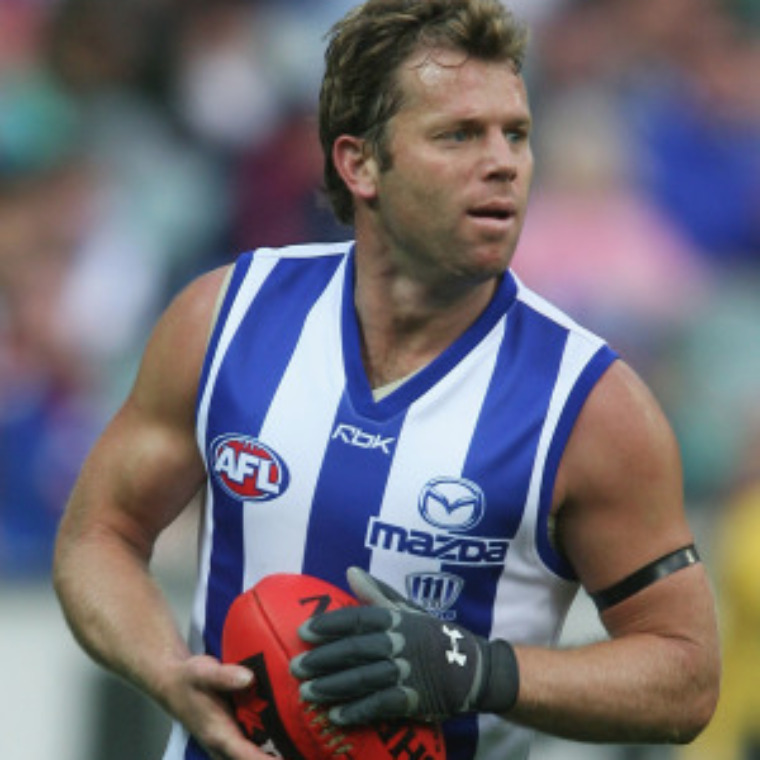 Glenn Archer (born 24 March 1973) is a retired Australian rules football legend who played with the North Melbourne Football Club. Archer officially ended his career on 23 September 2007 in a Preliminary Final loss to Port Adelaide at AAMI Stadium. Glenn is remembered as one of the greatest defenders to play the game, and with his tough playing style and hard at the ball attitude. Glenn was recently named the Shinboner of the Century. Glenn is now the director of one of Australia's most dynamic sports management companies, representing over 50 elite athletes. Read Glenn's response to extra questions received by students at the 2010 National Young Leaders Day at the Melbourne Convention Centre on Friday 12th March. 1. What is the hardest thing about leadership? Understanding what style of leadership suits you. Sometimes people try to lead in a way that isn’t conducive to their personality. 2. What was it like scoring your first goal ever? It was a long time ago and can’t quite remember. As I was a defender kicking goals wasn’t real high on my agenda I would rather defend them. 3. What was it like coming back to Australia after seeing the problems in Africa? It made me appreciate how lucky I was to be living in such a great country. It also made me realise that if people in wealthy countries like ours didn’t help those in poverty stricken countries that they would eventually die off. 4. How did you feel when you saw your sponsor child with clothes, clean water and a roof over his head? I felt proud that I played a part in it and wanted to sponsor more children so they could experience the same. 5. What are the best characteristics to being a good leader in sport? Leading by example. Doing everything to the best of your ability so others can watch and follow. 6. Have you ever liked any other sport? 7. What do you think is the most important responsibility in being a leader? 8. When you played for the Roo’s who was your best buddy on the team? 9. What made you decide to help kids? Kids who are born into poverty stricken countries don’t have a choice in where they are born. Their parents haven’t had the privilege of being educated and working to make money for their family like our parents have. It would be cruel and inhumane not to help them.